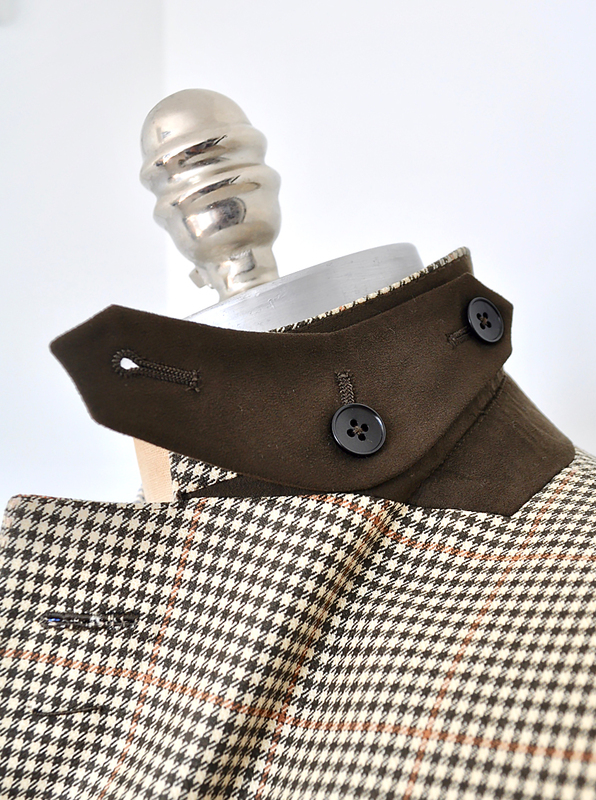 Classic Notch lapel (3.75 inch wide) two button single breasted blazer. 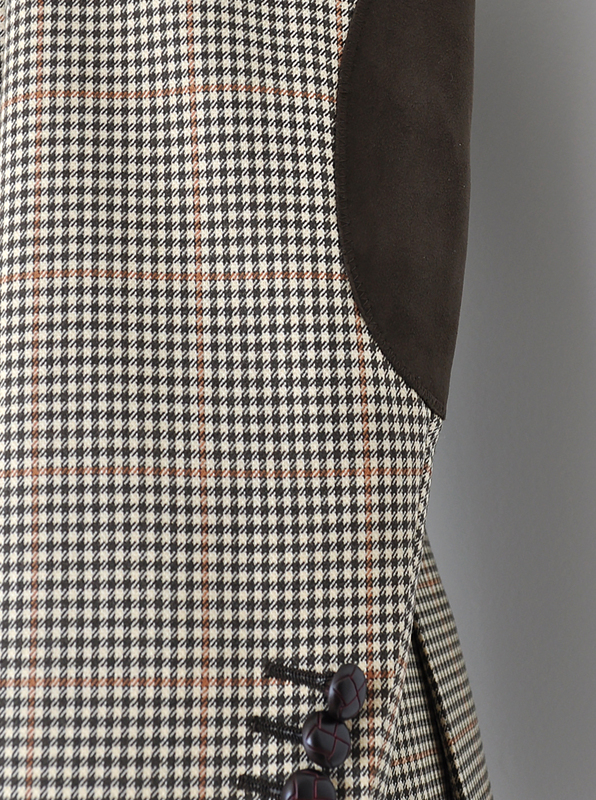 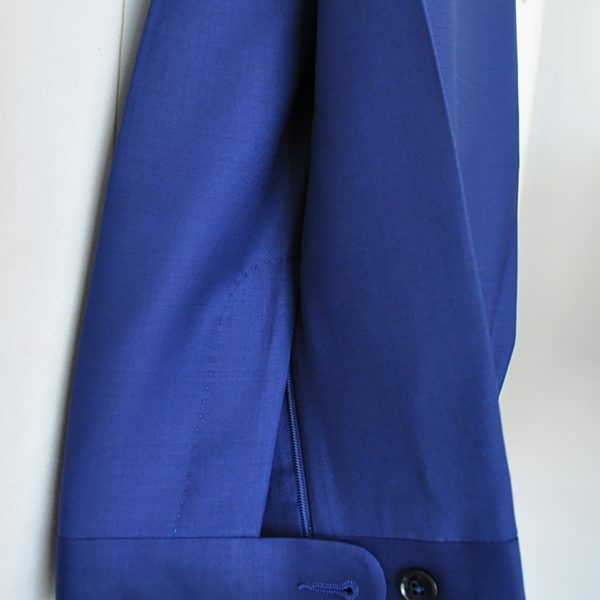 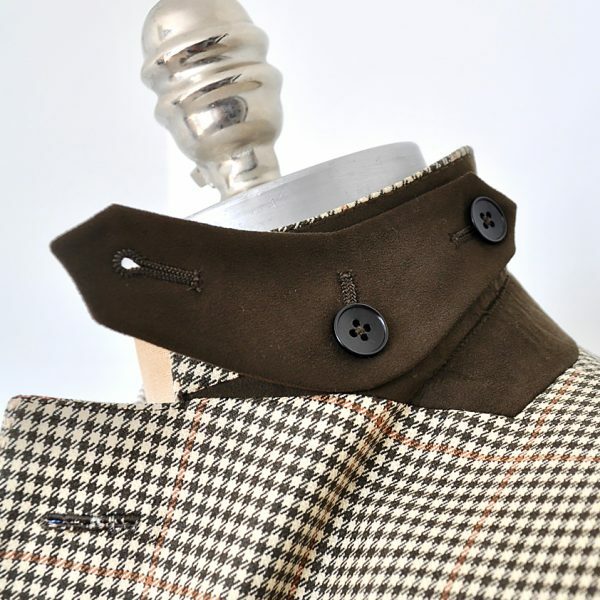 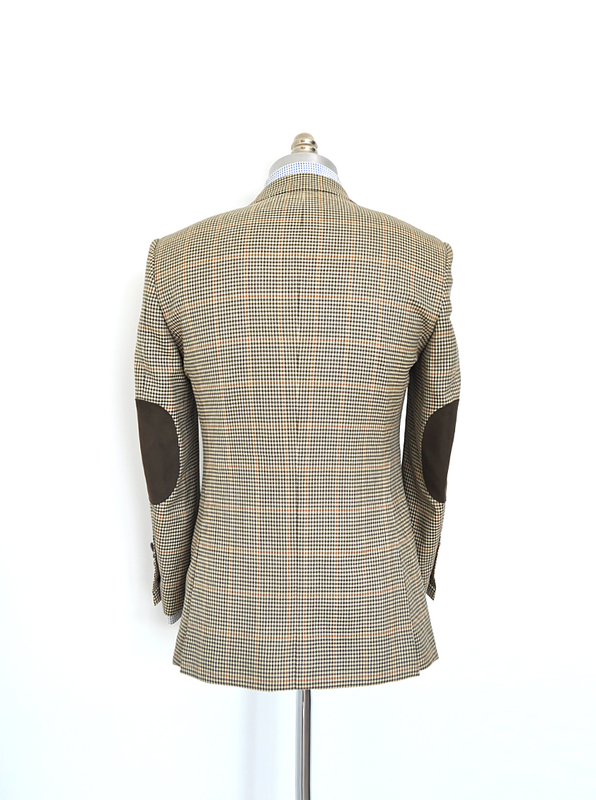 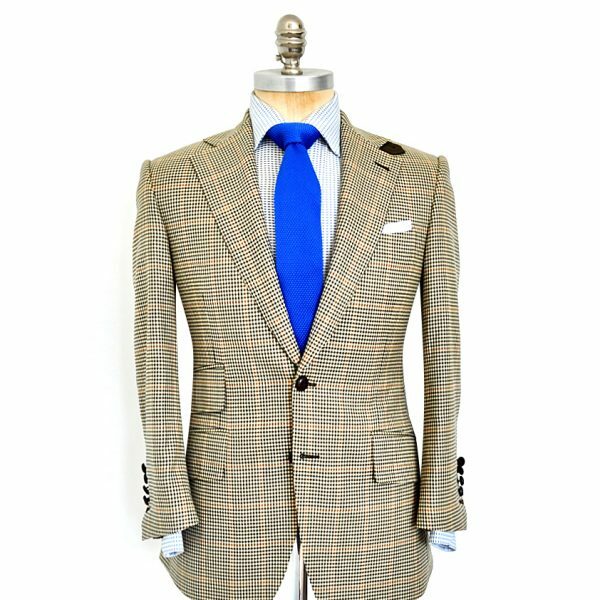 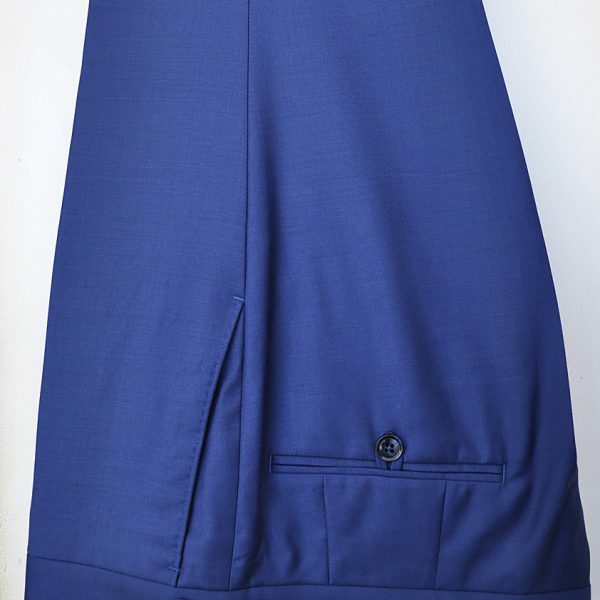 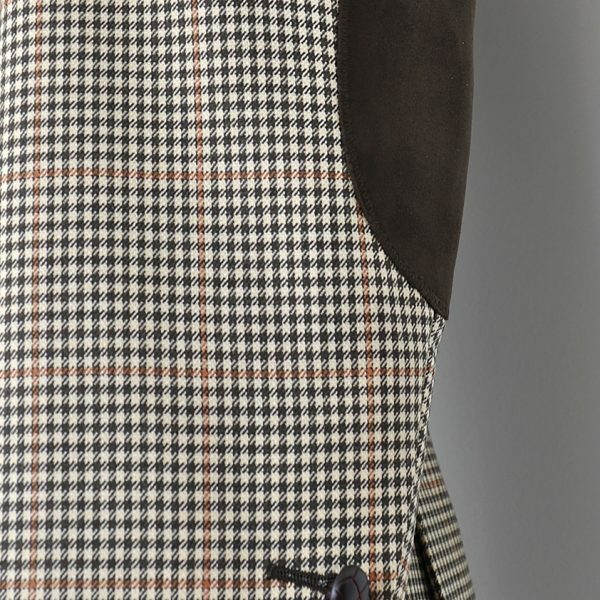 Features details like, functional removable lapel tab, designed to close both side of lapels to protect wind and cold climate, optional elbow patch (suede material), hand-sewn lapel buttonhole, slanted pocket flap and ticket pocket, picked stitching, a lightly padded shoulder, handmade full canvassed, no glue or fusing. 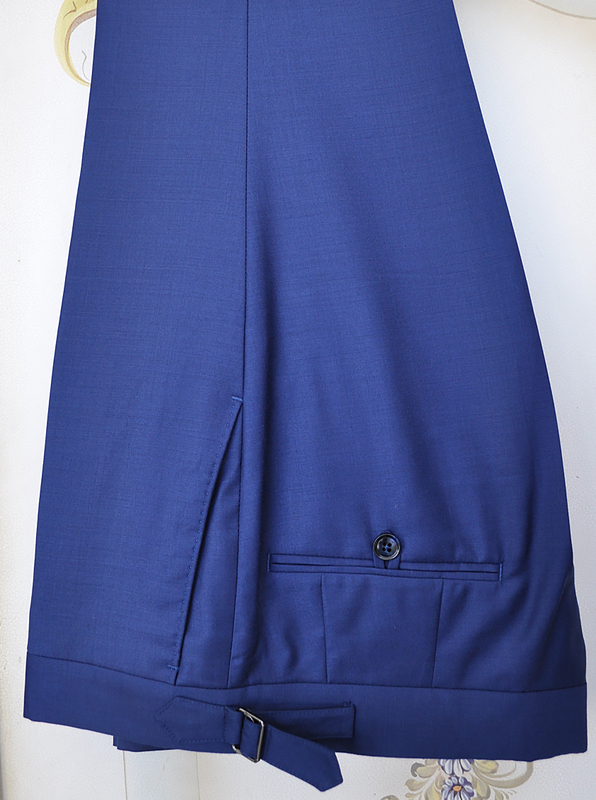 Best seller for sporty attire. 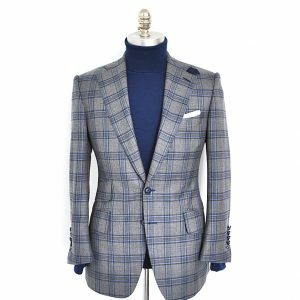 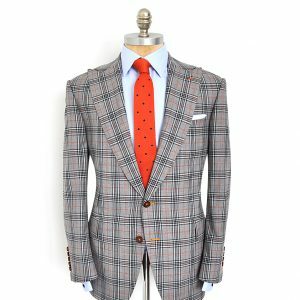 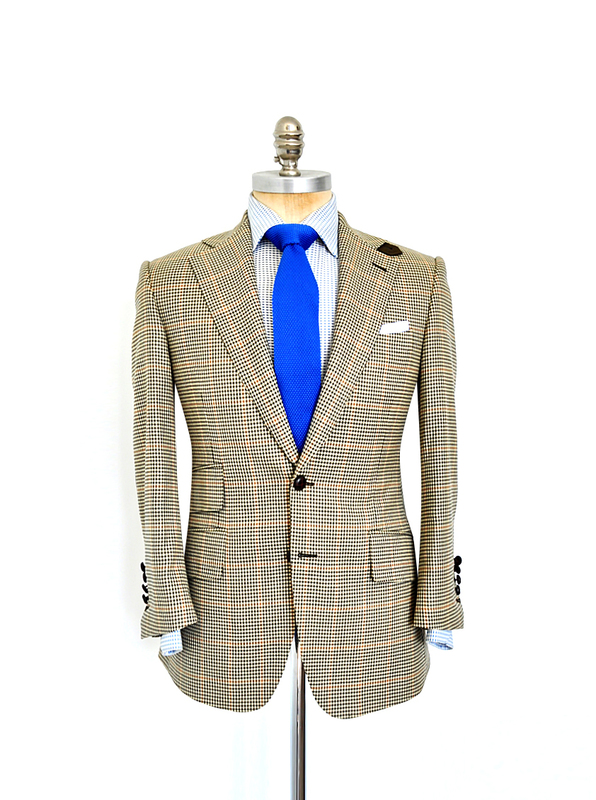 It is the perfect all-season suiting for the distinguished individual. 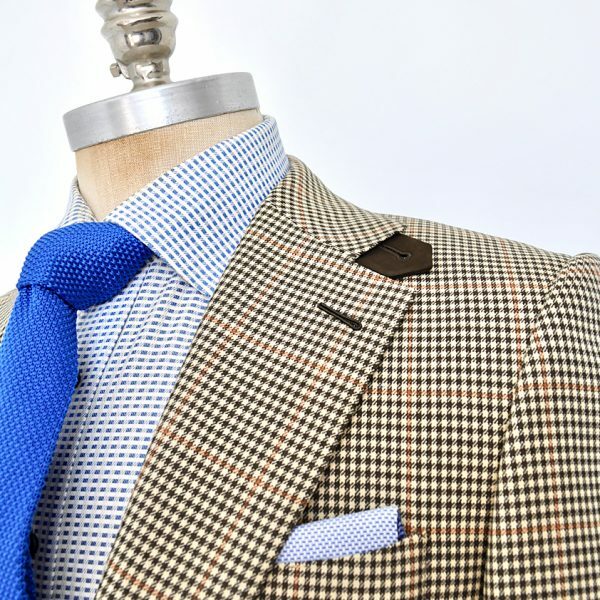 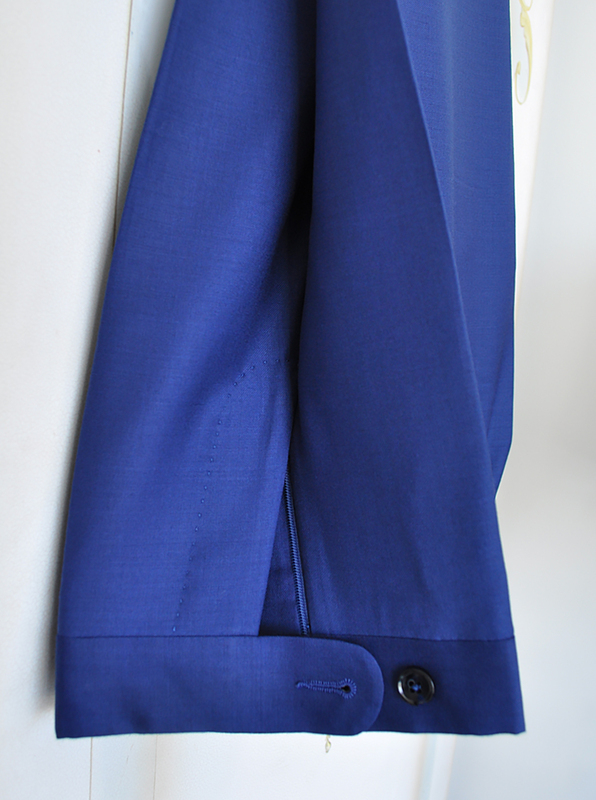 Classic notch width lapel size is best for a normal and broad body frame. 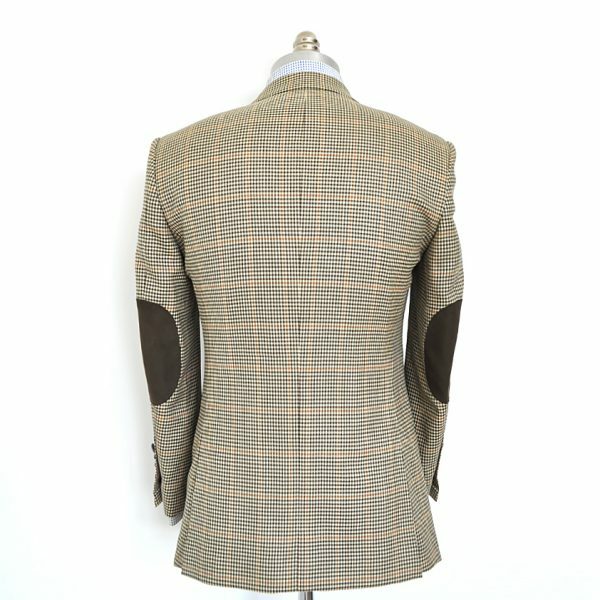 This fine cloth has extremely comfortable and hug your body as a second skin. 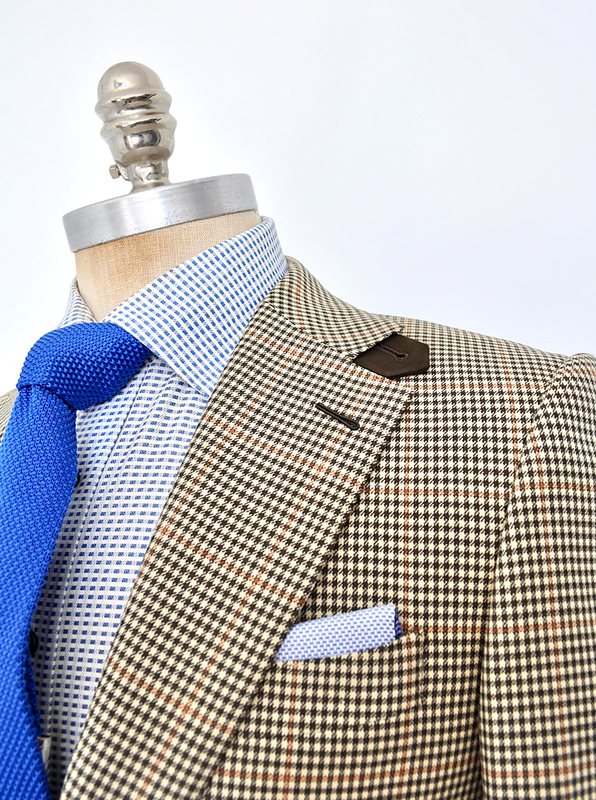 Four seasons Super 140’s fabric from Scotland.